They're $14.99 for ten plates, and if you're a prime member, that includes shipping. Quite a deal! I bookmarked these for my wishlist - I LOVE the patterns. They remind me of some of the sophisticated types done by the boutique plate makers. Ooh, looks like there are some stunning images on these! Totally! 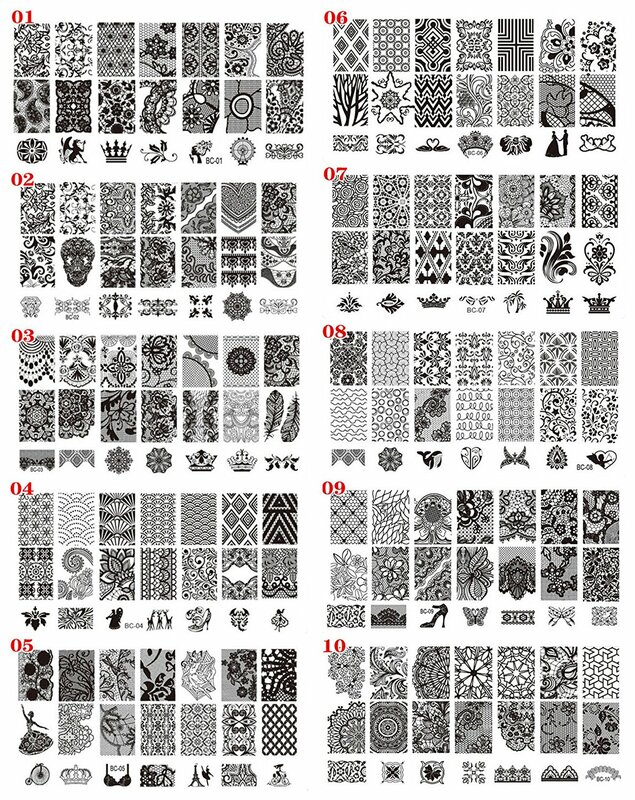 And this would be a great kit for anyone starting in on stamping.